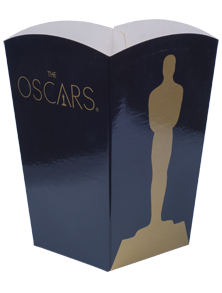 Popcorn boxes are an ideal choice when considering promotional items for events and exhibitions. 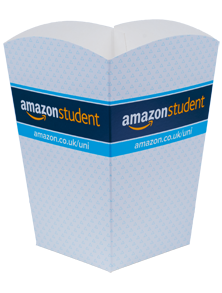 With a large, fully brand-able surface, these are a great packaging item to enhance your brand's presence. Best suited for Popcorn, Crisps, Sweets.